Time to join our 3rd year CSA. 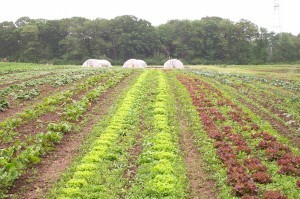 Lettuce and greens will start the season again in June! We’re planning our crop schedules now and hoping for good weather this year! 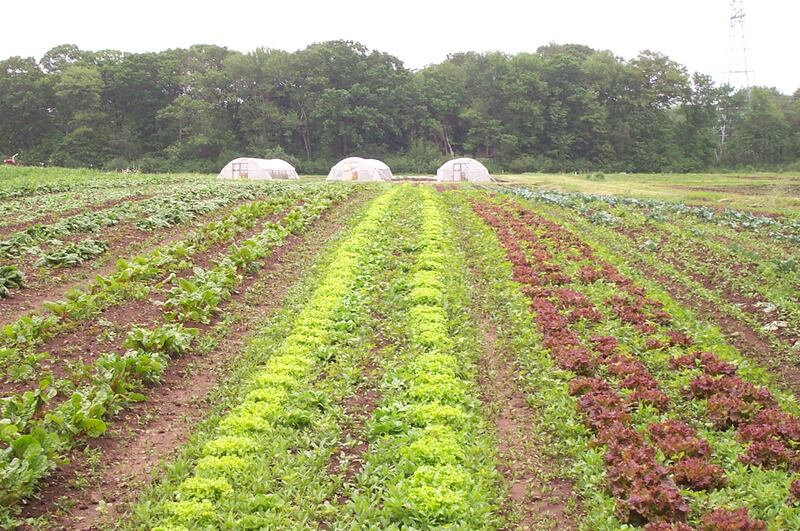 Come join the only area CSA that grows fruit with the share.